With millions of Americans spending almost half of their income on rent alone, more people are becoming interested in simple living. As housing prices continue to rise, the option of choosing a small, debt-free home is a reasonable alternative to living in a large and spacious house. Whether you already live in a tiny apartment or are thinking about moving to a smaller space, here are a few storage hacks to make the most of living small. While cleaning an entire house can be hard work, it can also free up some much-needed space. Almost everyone has that one drawer, closet, or even room that’s full of extra stuff that’s tough to get rid of. Before considering new storage options, it’s best to do a thorough spring cleaning throughout your home. If you find something that hasn’t been used in 6 months, think about whether it’s worth keeping. Toss out anything that doesn’t serve a purpose or doesn’t get regular use. Remember, the sooner you roll up your sleeves and sort through the mess, the sooner your home will start to feel less cluttered. 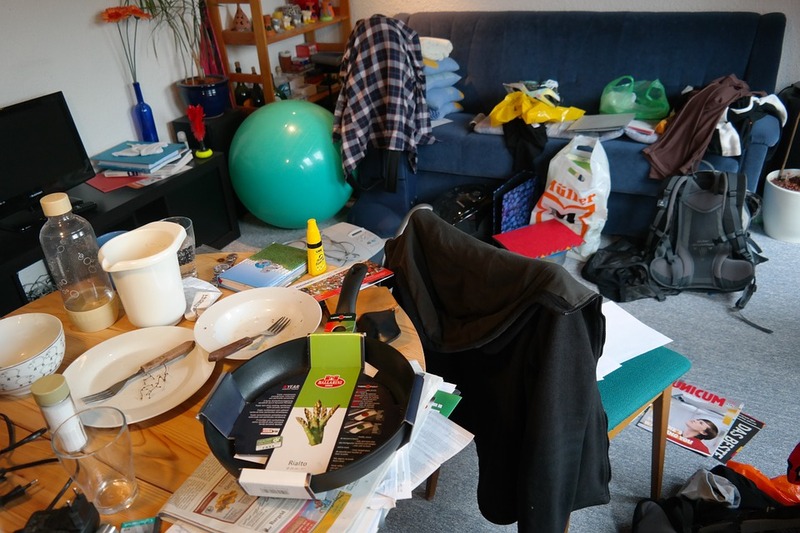 Decluttering your home of unused and unwanted items can instantly make your home feel bigger. 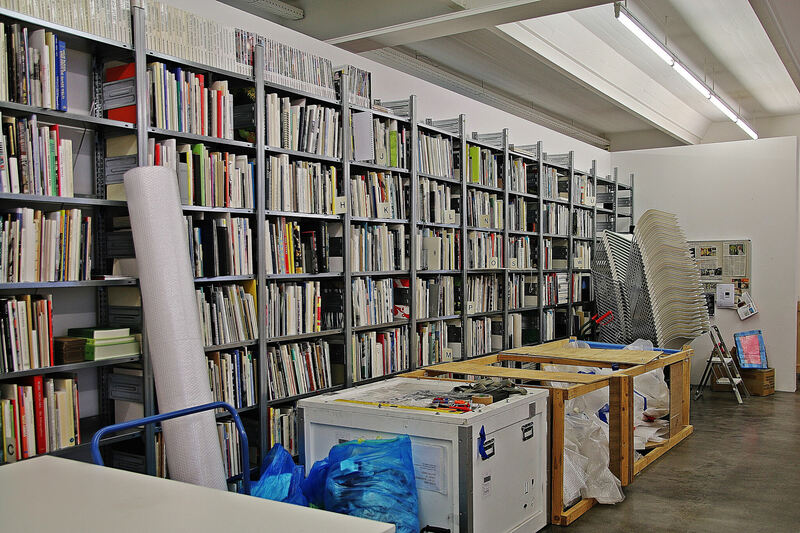 Not only is shelving perfect for storing items, but it can also add depth and personality to any space. Open shelving is an ideal way to display items that you love, including photos, vases, or trinkets, and can also be used to store decorative boxes that contain various items out-of-sight. 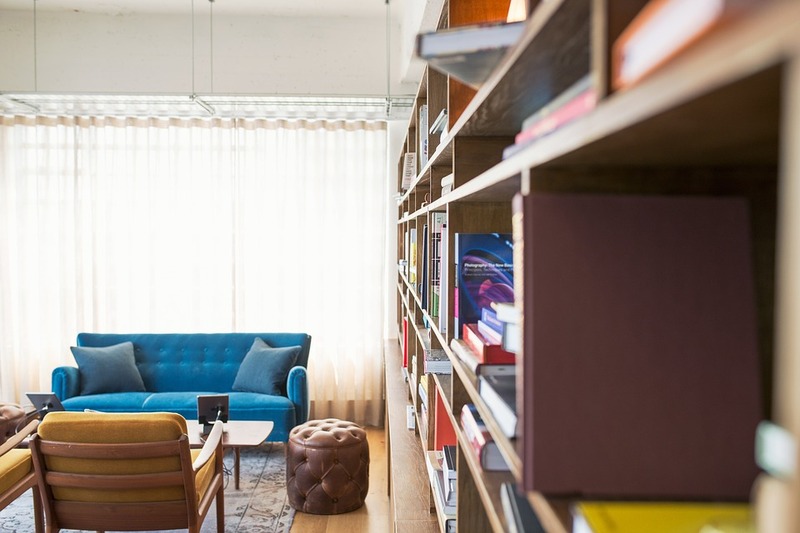 The key is to keep your shelving simple so that it doesn’t make your space feel cramped. Whether you choose wooden planks, modern metal boards, or cabinets, shelving is great for keeping your belongings off of the ground and safely tucked away. When you’re living small, many of your household belongings will be on display. To blend items such as kitchenware, canisters, and other everyday utensils into the aesthetic of your home, try investing in things that look great while serving a purpose. For example, use pretty dinner plates and cute cookware that can double as decoration while they’re sitting on a shelf or rack. Try choosing lounge blankets that complement the color pallete of your living room so that they look in place even when tossed aside on the sofa. Or pick out a patterned broom, decorative coat stand, or cute shoe rack that can be proudly displayed in a hallway instead of being hidden away. 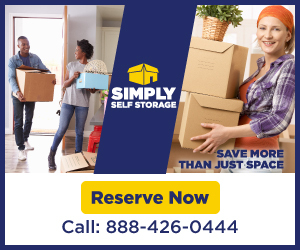 If you still don’t have enough space for all your belongings, you can always rent a cheap storage unit. 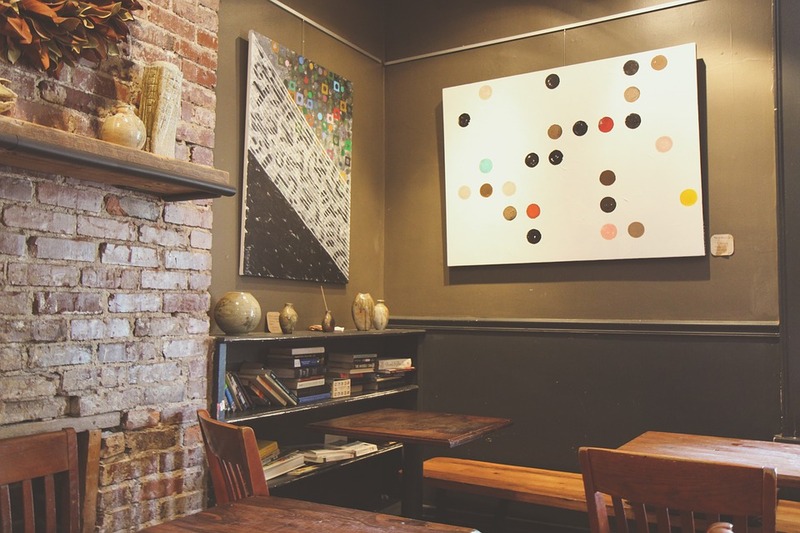 Finally, one of the best ways to utilize a small space is to find items that have multiple uses. From a cutting board/strainer combo to a storage ottoman that can hide away your shoes and knick knacks, cutting corners and using every bit of saved space can go a long way. If you’re able to customize your home or are in the process of building it, there are even more possibilities to create your own multi-use items, such as this toilet/sink combo as well.